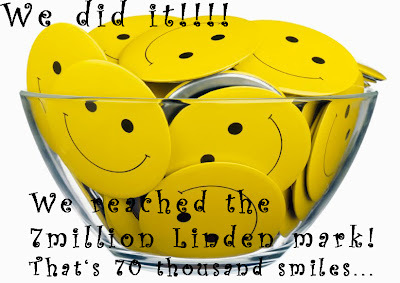 Feed a Smile: WE DID IT !!! Good day everyone - and what a good day it is. 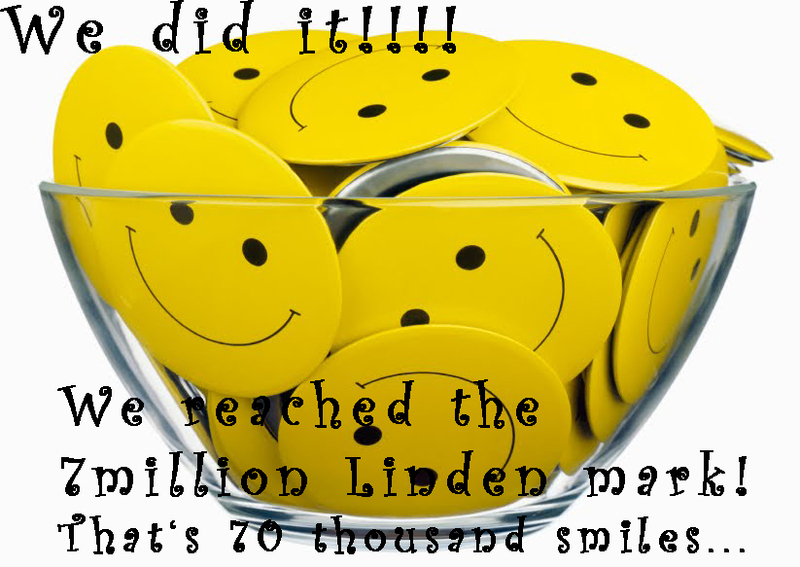 Feed a Smile has hit the 7 million Lindens mark today. That means that we have been able to feed 70 thousand smiles in the past 2 years through your kindness and generosity - and tons of talent from the wonderful musicians, storytellers and artists that have performed either at the Lavender Field or at one of the many other fabulous venues that organized Feed a Smile events. A huge Asante Sana - thank you very much. Hope to see you at the event today.